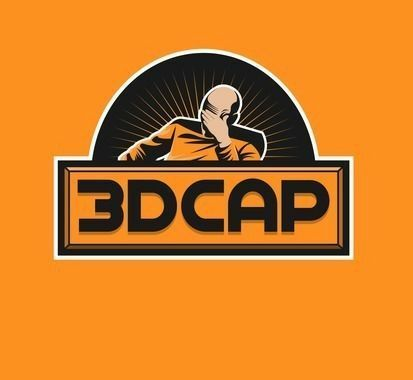 3DCap creates ready-posed 3D human and animal models for 3D visualization industry, unmatched in highest resolution and quality. 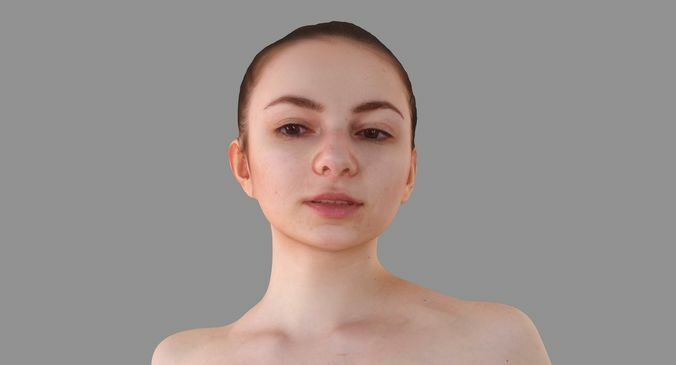 All our models are professional, from each person we have permission for publishing. beautiful seeing up on the model.